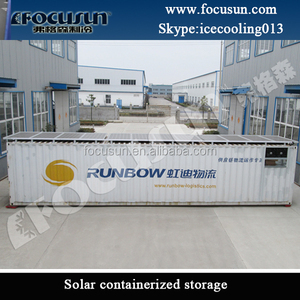 1 YRS Shanghai Heleng Refrigeration Equipment Co., Ltd.
1 YRS Henan Mega Electronics Co., Ltd. 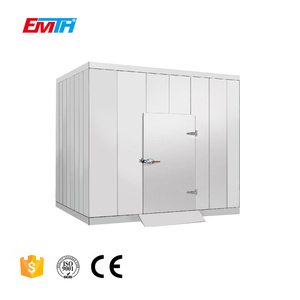 Application: The cold storage room can be w idely used in the f ood i ndustry, hotels, health, medicine, agriculture , c hemical and other industries . 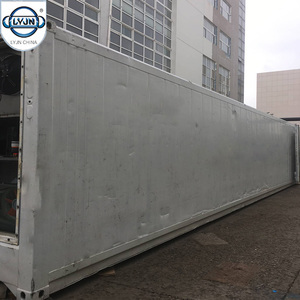 We are specialized in designing, manufacturing and exporting the frozen cold room for meat and fish, blast freezers, cold storage, and other refrigeration equipment. 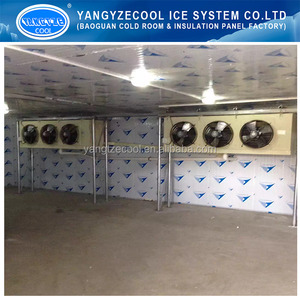 5) Within 1 year, supply spare parts for free if the frozen cold room for meat and fish has manufacturer quality problem with convincing evidence . 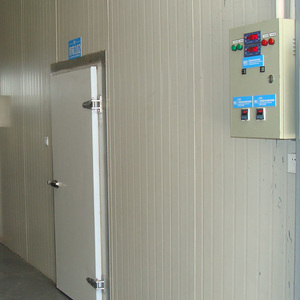 Coldroom panels The main materials of the coldroom is polyurethane sandwich panel, the surface can be Color painted steel / aluminum / stainless steel , and the rigid polyurethane foam in the middle. 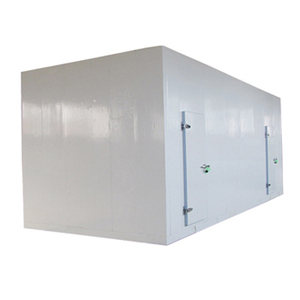 Because the polyurethane cold room panel has several outstanding advantages, such as thermal insulation, waterproof, light weight and fast installation, It has been widely used as the building material of cold storages, cool rooms, clean rooms, free-dust workshops and exterior walls in cold places. 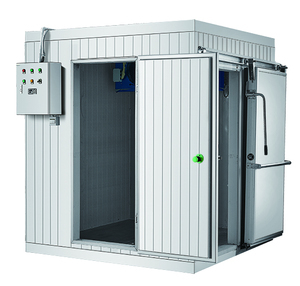 Cold room panel, size, and temperature Thickness Suitable temperature 50mm 5&deg;C or above 75mm -5&deg;C or above 100mm -28&deg;C or above 150mm -35&deg;C or above 200mm -45&deg;C or above Using: Low-temperature cold room is for meat, fish, chicken, beef, seafood, ice cream, etc. 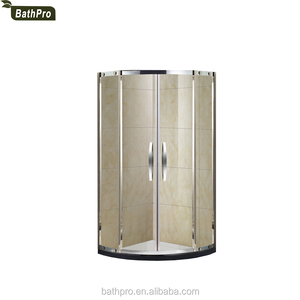 8 YRS Yantai Ningxin Refrigeration Technology Co., Ltd.
Alibaba.com offers 105,957 40 rooms products. About 6% of these are sandwich panels, 5% are cold room, and 1% are doors. 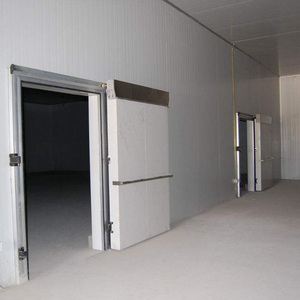 A wide variety of 40 rooms options are available to you, such as fabric, wood, and sandwich panel. You can also choose from free samples, paid samples. There are 105,957 40 rooms suppliers, mainly located in Asia. 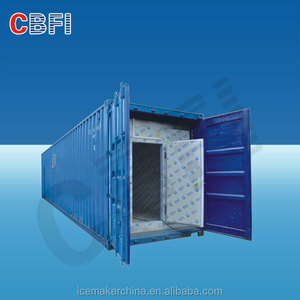 The top supplying country is China (Mainland), which supply 100% of 40 rooms respectively. 0 rooms products are most popular in North America, Western Europe, and South America. You can ensure product safety by selecting from certified suppliers, including 19,949 with ISO9001, 8,608 with Other, and 5,331 with ISO14001 certification.